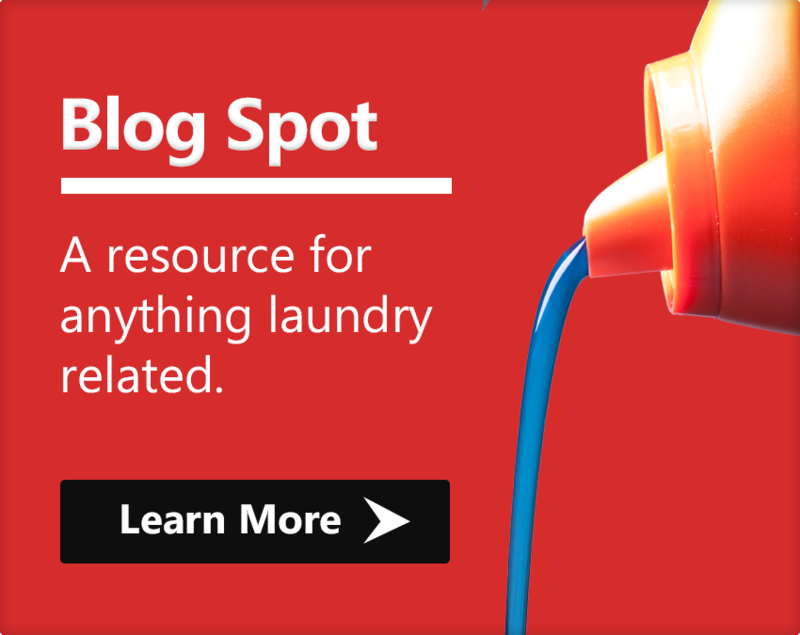 Spot Laundromats is a family owned and operated laundromat business. We give you over 50 years of experience in the self-service laundromat industry. Each of our seven locations offers the industry’s leading energy-efficient equipment. This helps ensure the best quality wash possible on every single load. Our friendly attendants help make sure your time with us will be pleasant and clean. 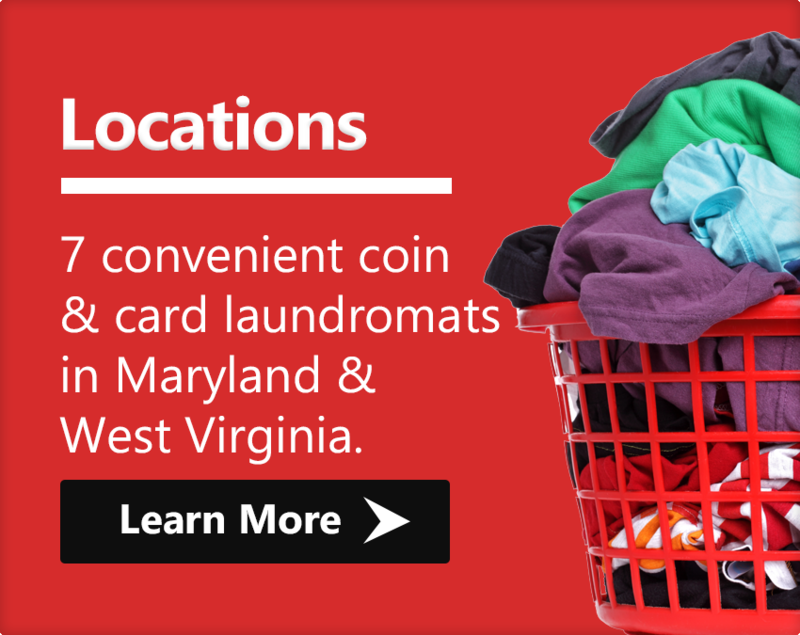 You can choose from either a coin or card laundromat, we have options to meet your every need. 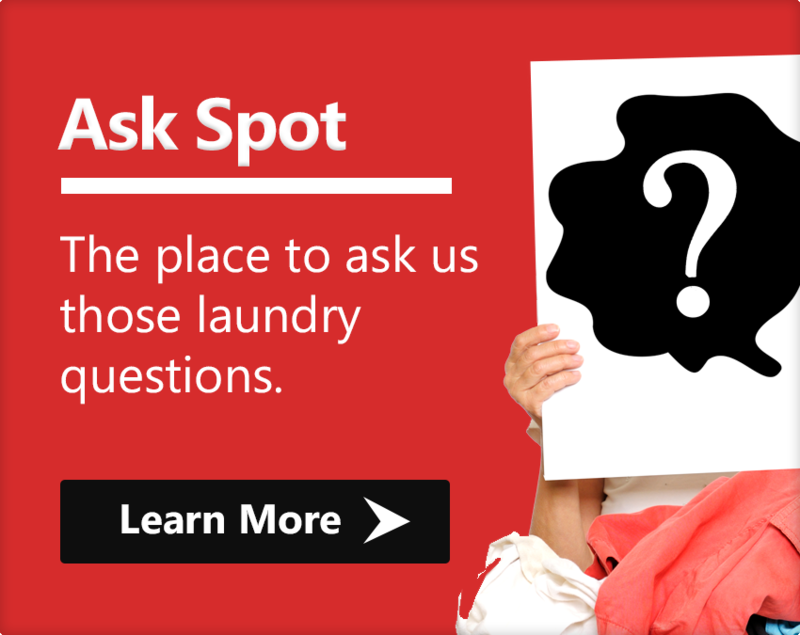 Visit one of our clean, customer friendly Spot Laundromats today. Your time is very important to you and your loved ones. 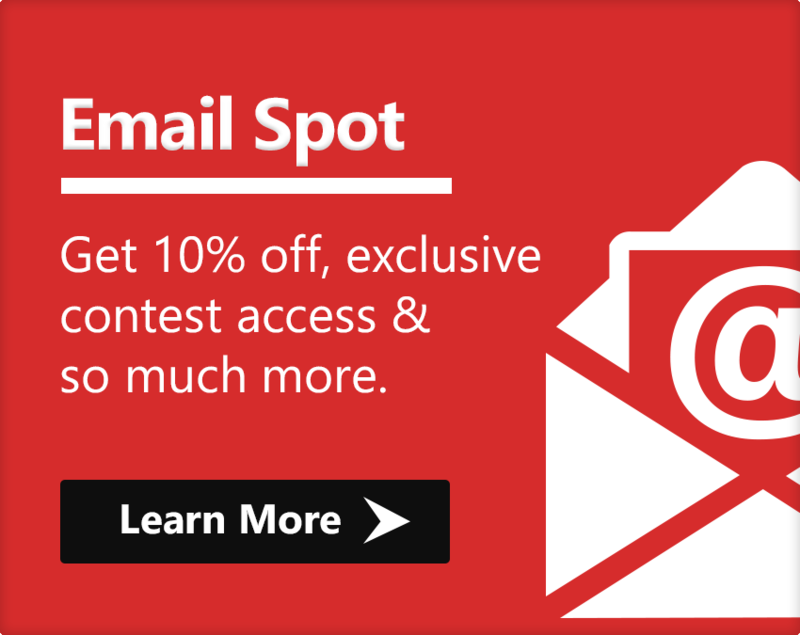 Give our top-of-the-line laundry equipment a try. Our washer’s high-speed spin cycle helps to reduce your drying time, and our hot dryers are very fast. If you are still strapped for time, give our drop-off or pick-up services a try. It’s really better than a day at the spa. 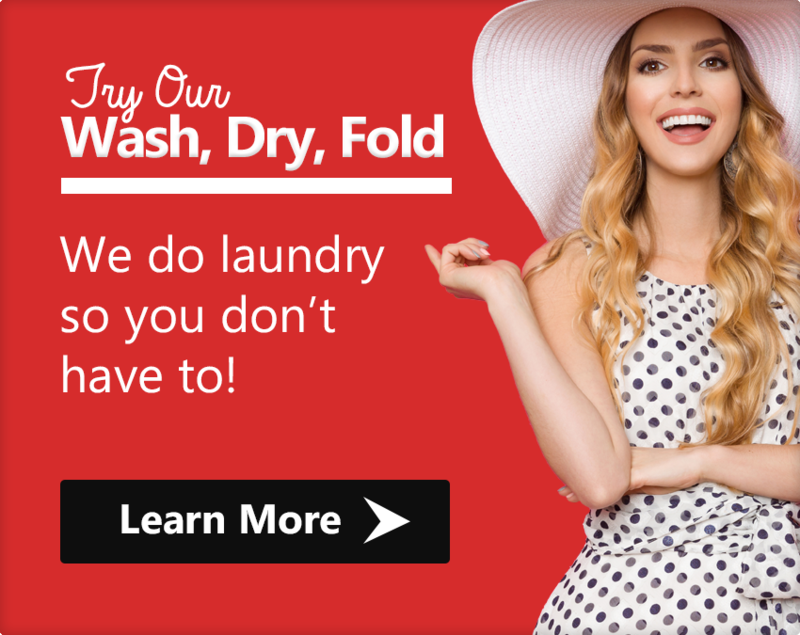 We wash, dry and fold it to your specifications! We want you to be safe and enjoy your time here. Enjoy well-lit parking lots and laundromats. A 24-hour surveillance system is there to give you peace of mind. These clean, air-conditioned facilities all have ample parking. The stores offer you plenty of folding areas and seating. Some of our other features include free WIFI, televisions and play areas. Ample laundry carts mean that you will always have a place to put your clean laundry. The vending areas at most of our facilities offer snacks as well as laundry day essentials.